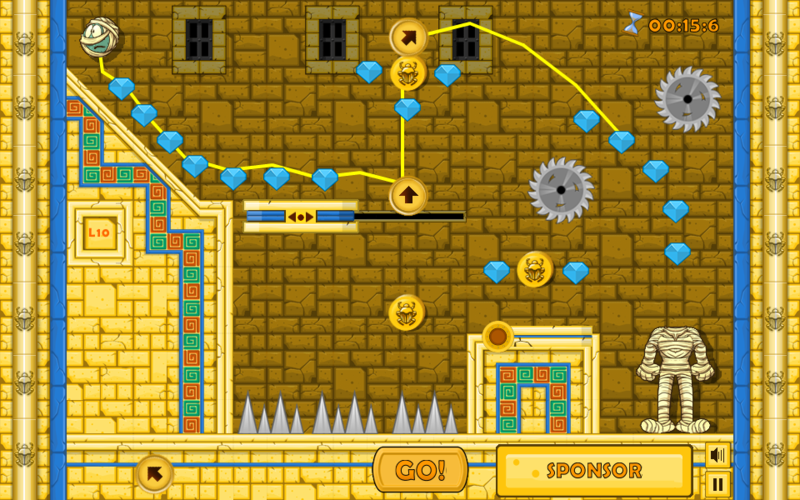 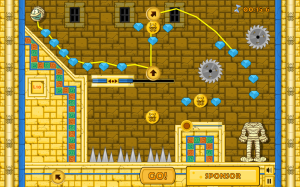 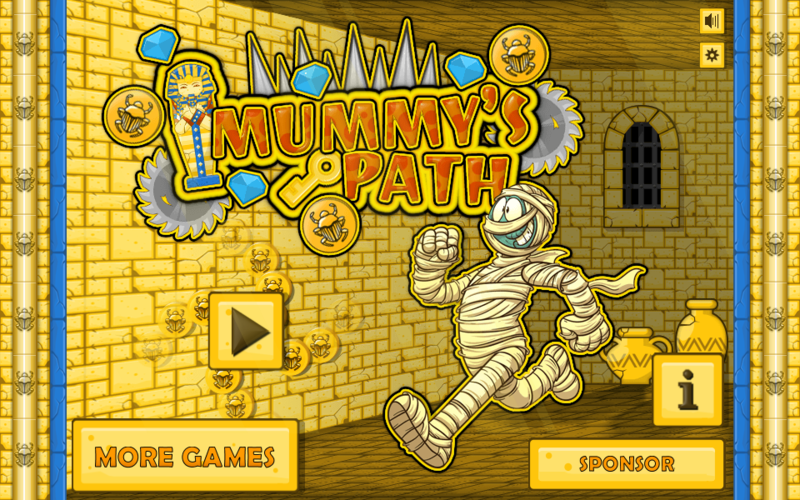 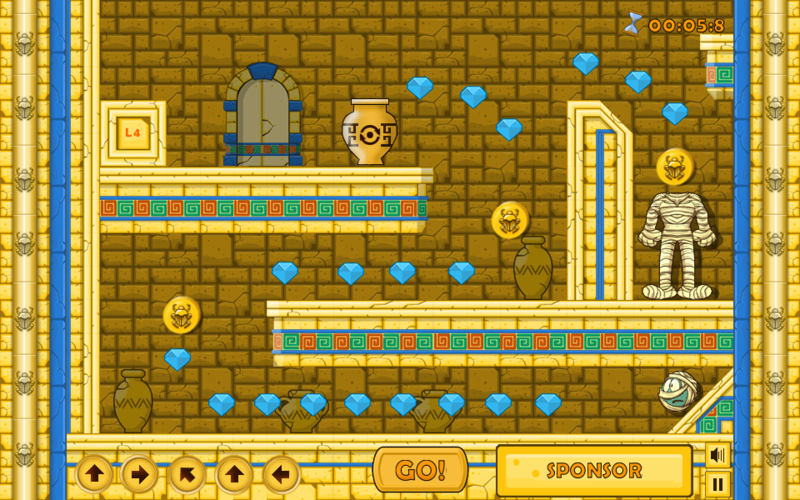 “Mummy’s Path” is a physics puzzle game. Help the mummy to finally gain the sky through 36 puzzling/physics levels. 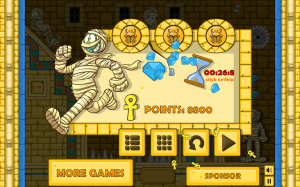 Find the perfect path to make mummy’s head roll until it reaches the body, taking as much diamonds as you can and collect all the gold bugs to unlock all levels. 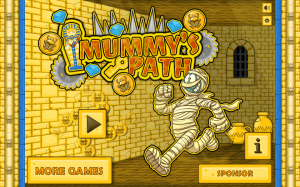 “Mummy’s Path” for Mobile is available for Free for all Android devices on Google Play HERE and for iPhone, iPad, and iPod touch on iTunes Store HERE. 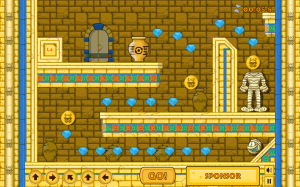 Please check it out and feel free to rate rate and comment it to let me know what you think!